We have made available some NLP services over a REST API. The services, collectively called Cloud NLP, currently include sentiment analysis and language detection. Additional services will be added over the next few weeks. Cloud NLP requires an API key that you can get for free by contacting us or by consuming Cloud NLP through the Mashape API Marketplace. And that’s it. 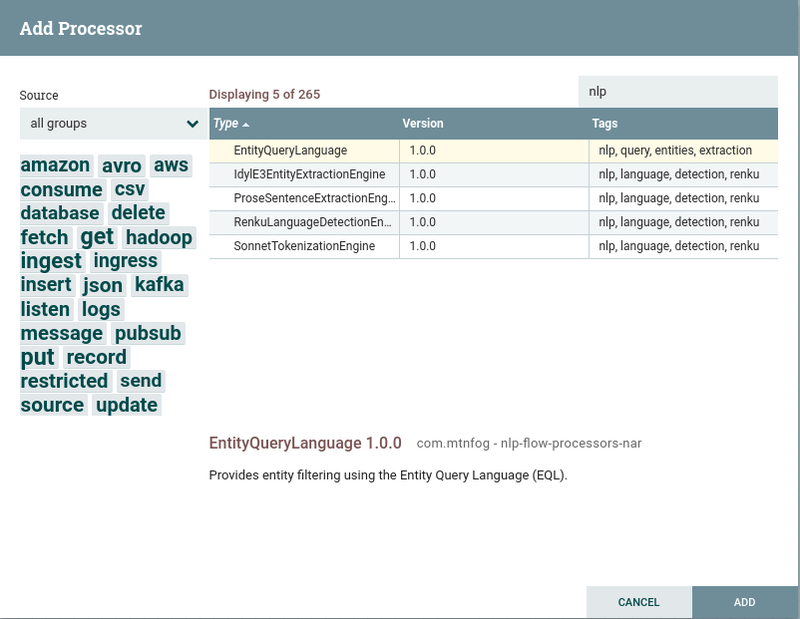 As mentioned earlier, look for more natural language processing services to be added to Cloud NLP in the near future!